The Artists’ Residency Programme is produced by Spazju Kreattiv in collaboration with Valletta 2018 in the context of a growing cultural scene in Malta, fed by Valletta’s European Capital of Culture title, Spazju Kreattiv’s Strategic Vision and the Arts Council Malta’s Strategy 2020. 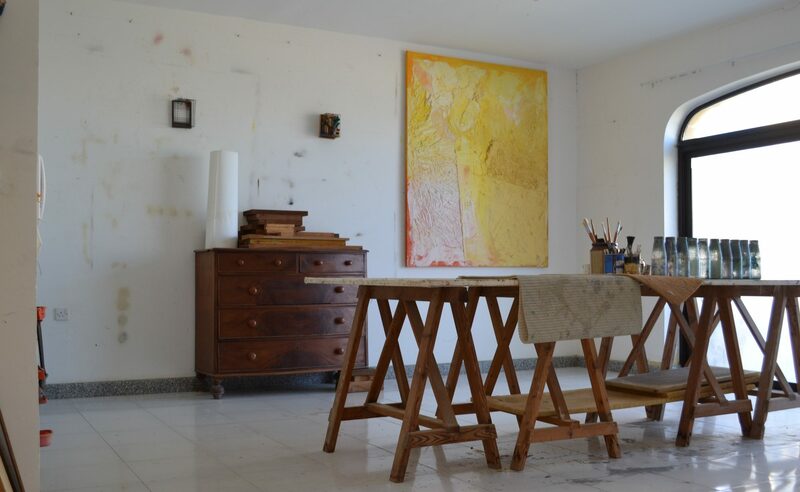 Other supporters and collaborators include the Ministry for Gozo, the Għarb Local Council, the San Lawrenz Local Council and the Arts Council of Malta. The Residency is currently full until early 2019. An Open Call for participation in the Artists’ Residency will be issued in February 2018.